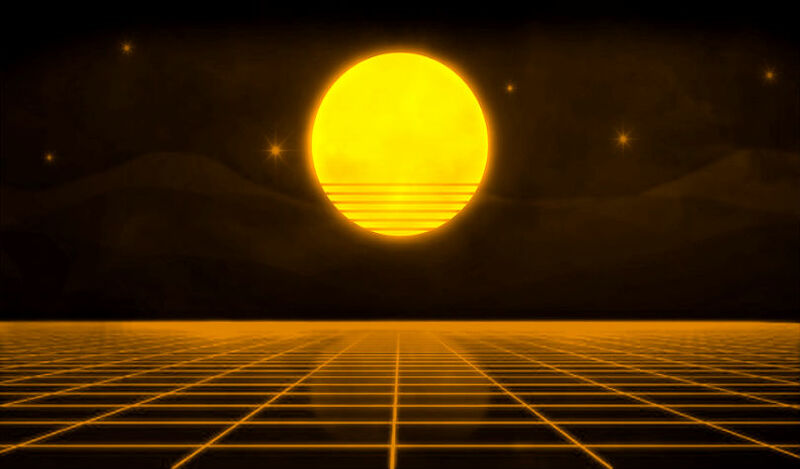 Crypto whales are moving millions in Stellar Lumens (XLM), XRP and Bitcoin (BTC). $13 million worth of XLM is on the move in the last 24 hours, with about $1 million being sent to crypto exchanges. Meanwhile, a single transfer of $10 million XRP has been sent from the crypto exchange Huobi to an unknown wallet. In addition, Ripple continues its mass movement of XRP, with a $2 million transfer from its over-the-counter (OTC) wallet to an unknown wallet. Finally, a single transaction of 2,000 Bitcoin worth $6 million has been sent to the crypto exchange Bittrex, indicating a trader may be gearing up to sell. The team at NEO says the blockchain is up and running and and funds are safe, after reports of a chain split. 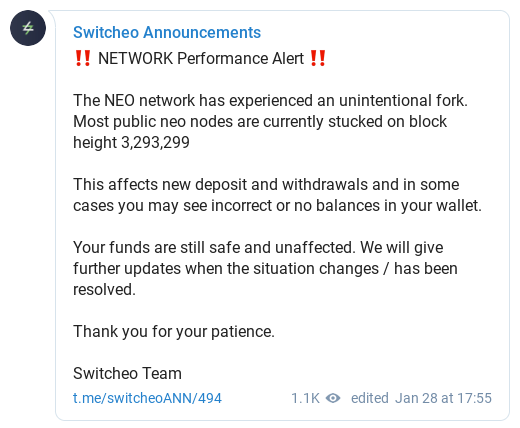 Switcheo, a decentralized exchange on the NEO blockchain, was the first to report an unintentional fork on the network. The situation remains fluid, but according to CoinNess, NEO says the network is producing blocks as usual. NEO confirmed an unintentional fork back in August, as reported by NEO News Today. Litecoin creator Charlie Lee says the seventh largest cryptocurrency by market cap will give users the option to send private, untraceable transactions. According to Lee, the team at Litecoin plans to integrate private transactions this year. The move will place Litecoin as a competitor to Monero and Zcash, the two leading privacy blockchains in the space.